Cruise ship says passenger's body found near P.E.I. An elderly man whose body was pulled from the Northumberland Strait near western P.E.I. was a guest on a cruise ship, Holland America Line has confirmed. The 75-year-old man was reported missing by his wife shortly after 8 a.m. Tuesday after the MS Maasdam docked in Charlottetown. Crew on the ship, which left from Montreal on Saturday on a seven-day cruise, conducted a shipwide search but failed to locate the man. The Canadian Coast Guard and local law enforcement were contacted but a search of the ship's route did not locate the man. A lobster fisherman found a body, which was brought to a wharf in Abram-Village around 8:30 a.m. Tuesday. 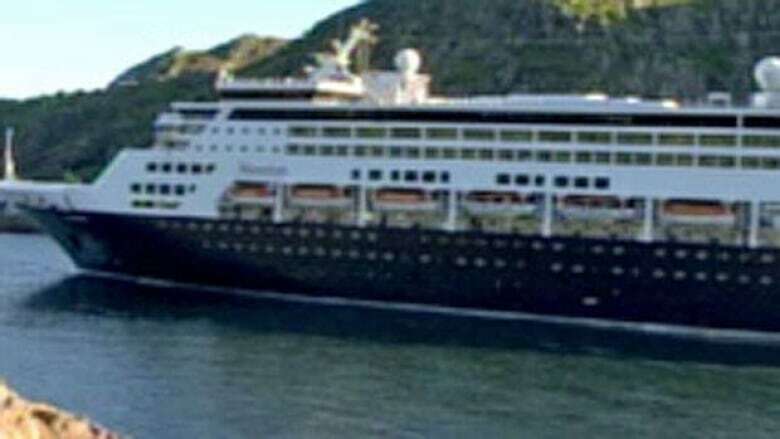 The cruise line Holland America issued a press release confirming the body was their passenger. Police had earlier said they were trying to match the body to that of a man who was reported missing. Police have not yet confirmed the body was from the ship. Police also said an autopsy was ordered. In a statement, Holland America said it operates a "comprehensive program to ensure the safety and security of its guests and ship personnel."